The book sat on top of the "read" pile next to the sofa for months. All spring and summer it seemed too decadent to page through such a lush, bloom-filled book — after all I had my garden to play in! I saved it until fall. Then I got busy...then winter happened...over and over and over again. Finally, during one of our ice-storms, I picked it up and quickly got lost in the pages. Just between you and me I started fantasizing about what Magnolia(s) I would plant if space were to suddenly open up in the garden because of the ice damage (there may even be a list). And Magnolia laevifolia, with the smallest. Thanks to reading the book I now know there are Magnolia macrophylla "used to great effect on the High Line in New York City" (gives me another reason to visit) and that it's native to "Ohio and Kentucky south to Georgia and west to Arkansas and Louisiana." 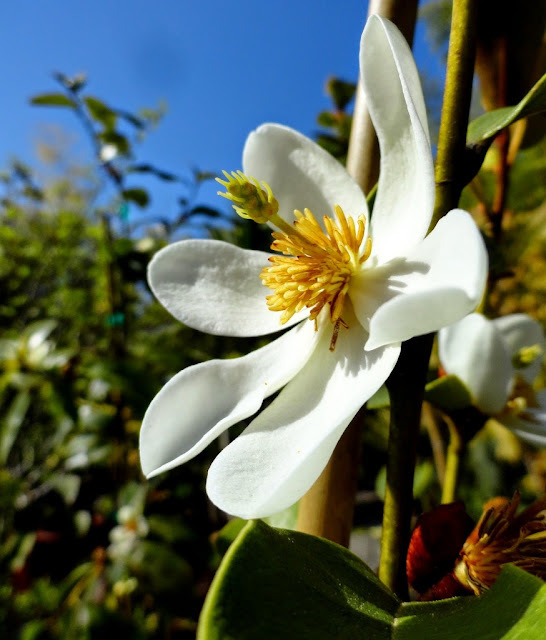 Magnolia laevifolia (the garden rock-star formerly known as Michelia yunnanensis and Magnolia dianica) comes from China. 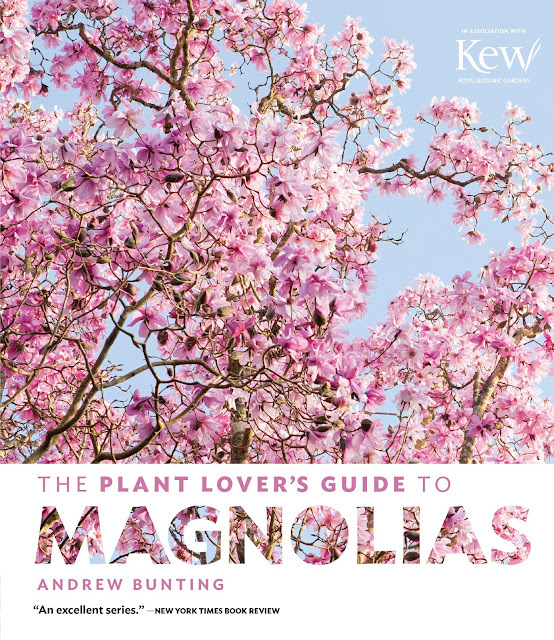 The Plant Lover's Guide to Magnolias is part of a series from Timber Press, each focusing on a particular kind of plant. 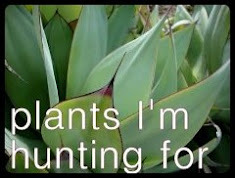 So far there are twelve: Geraniums, Primulas, Clematis, Asters, Epimediums, Ferns, Tulips, Snowdrops, Dahlias, Salvias, Sedums, and of course Magnolias. The author of this book, Andrew Bunting, is the assistant director of the Chicago Botanical Garden — but it was during his 26 years at Scott Arboretum, of Swarthmore College, that his "passion for the genus really exploded." 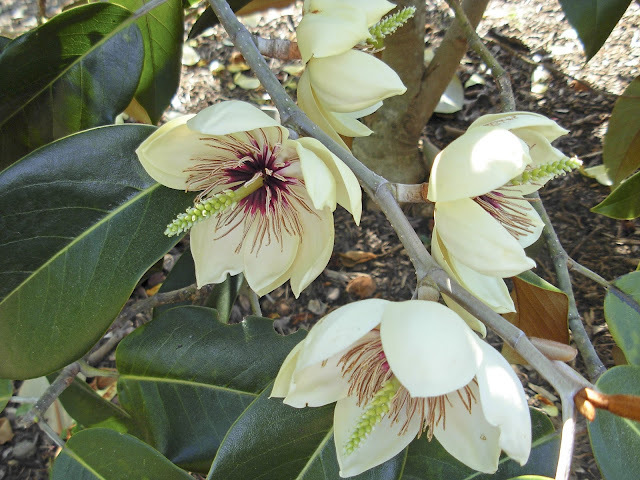 Magnolia foveolata 'Shibamichi' photo credit Richard Figlar — taken from The Plant Lover’s Guide to Magnolias© Copyright 2016 by Andrew Bunting. All rights reserved. Published by Timber Press, Portland, OR. Used by permission of the publisher. Magnolia yuyuanensis photo credit Andrew Bunting — taken from The Plant Lover’s Guide to Magnolias© Copyright 2016 by Andrew Bunting. All rights reserved. Published by Timber Press, Portland, OR. Used by permission of the publisher. 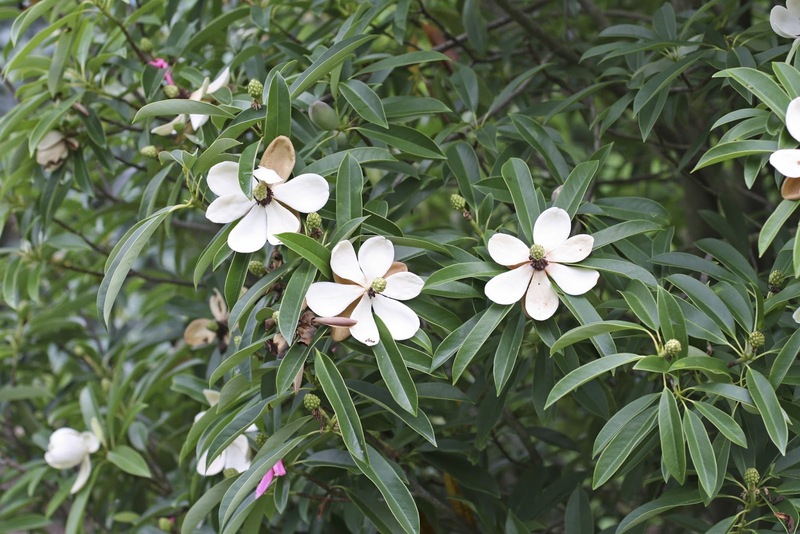 There are also lists of evergreen Magnolias for small spaces, those good for hedges or screening, tight spaces, those with attractive fruit, and on and on. But of course it's not just a book of lists! The lists are set apart from the informative (and easy to read) text in high-lighted boxes. Many reference-type books these days are eclipsed by the sheer volume of information available on the internet — but to find that data you need to know what your looking for. Picking up this book you're holding in your hands a wealth of useful information on Magnolias, many of which you've probably never even heard of. 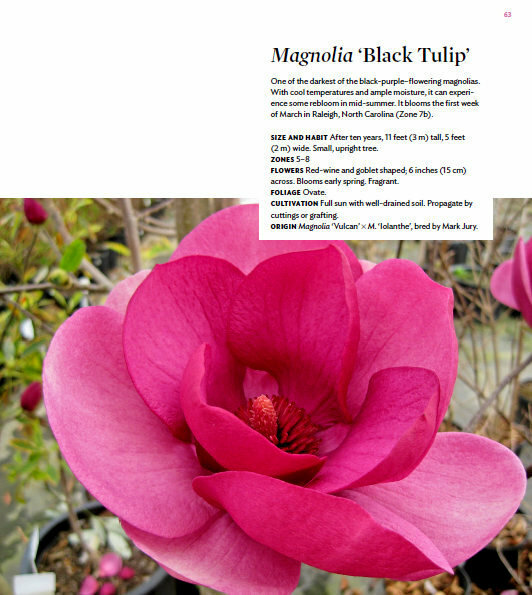 In the section "146 Magnolias for the garden," you get detailed pages like this one on Magnolia 'Black Tulip' (on my lust list, by the way)...I love having all that info right there with a photo and being able to page back and forth and compare sizes, flowering times, and whether or not they're evergreen. Taken from The Plant Lover’s Guide to Magnolias© Copyright 2016 by Andrew Bunting. All rights reserved. Published by Timber Press, Portland, OR. Used by permission of the publisher. 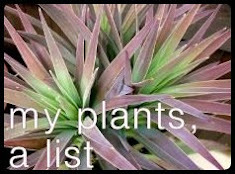 The book wraps-up with a list of "Places to Buy" (Oregon represents with five sources listed, including Cistus Nursery and Gossler Farms) and another of "Where to See" — gardens and arboretums around the world, ones that have a sizable Magnolia collection. 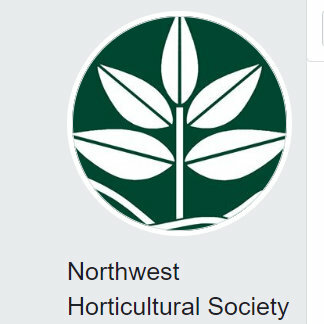 On the list is our local Hoyt Arboretum, the first place I ever laid eyes on the massive leaves of M. macrophylla. I am thrilled to add this book to my library and wholeheartedly recommend it to anyone who has a soft spot for these gorgeous trees and wants to learn more about them. Magnolis figo var. 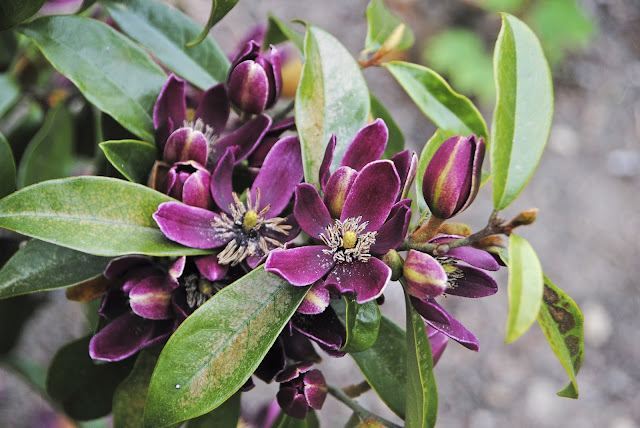 crasspipes 'Purple Queen' photo credit JC Raulston Arboretum — taken from The Plant Lover’s Guide to Magnolias© Copyright 2016 by Andrew Bunting. All rights reserved. Published by Timber Press, Portland, OR. 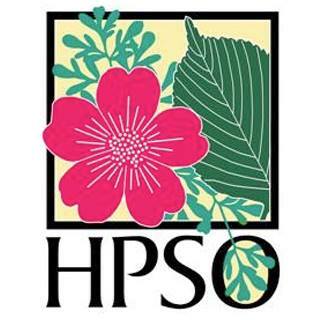 Used by permission of the publisher. 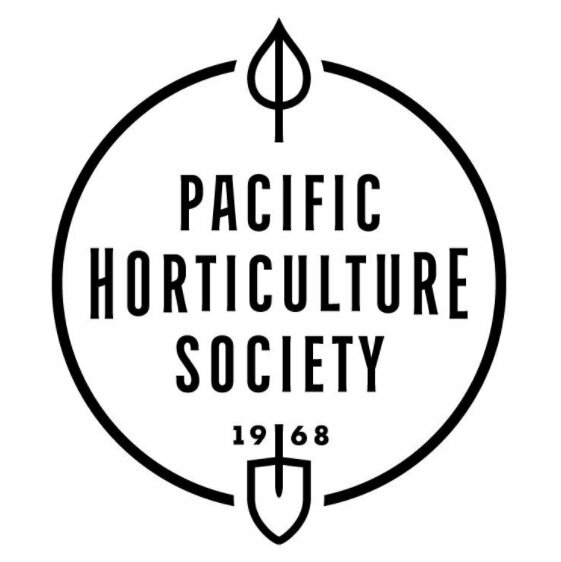 Here's something you may not have known...Hardy Plant Society of Oregon members and Pacific Horticultural Society members both get 35% off the price all books from Timber Press, plus all purchases over $50 ship free. Kinda makes you want to be come a member doesn't it? Oh I'll definitely be down that way again, this is good to know! 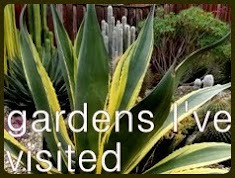 When I visited the LA Arboretum in 2014 (December) the blooming Aloes all stole the show. I don't remember seeing Magnolias. I own 5 of these guides and have had others out from the library. They are all terrific. 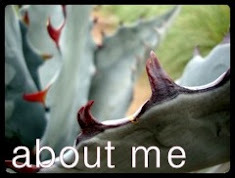 I am with you: I'd love to fit in a couple of Magnolias but it will only happen if a big tree comes down. That said, I have a couple of 60-year-old maples that arborists have told me are on their last legs. I will have to keep Magnolias in mind should this actually happen. 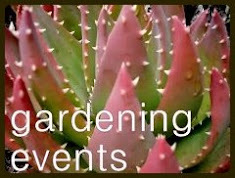 Andrew Bunting will be speaking to our Hardy Plant Soc. in March about Magnolias for the Midwest. I've only looked at one other, the fern guide, which I really enjoyed. How lucky you are to have Andrew speaking to your group! I hope you'll share the highlights. While I don't have space for anything more in my garden, magnolias somehow keep following me home and there are now ten of them in my small space. Looks like a great book! The Magnolia that grabbed my heart and won't let go is 'Vulcan', spotted at one of the HPSO events. The large flowers are nearly black. I also love the fuzzy buds on the stellatas (and yes, I got one of them at Cistus' tough love sale). Sounds like you saved this book for when you needed it most...not procrastination at all. Those are some great photos and fascinating Magnolias. 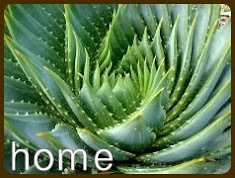 I wish I were able to grow some of the evergreen varieties. 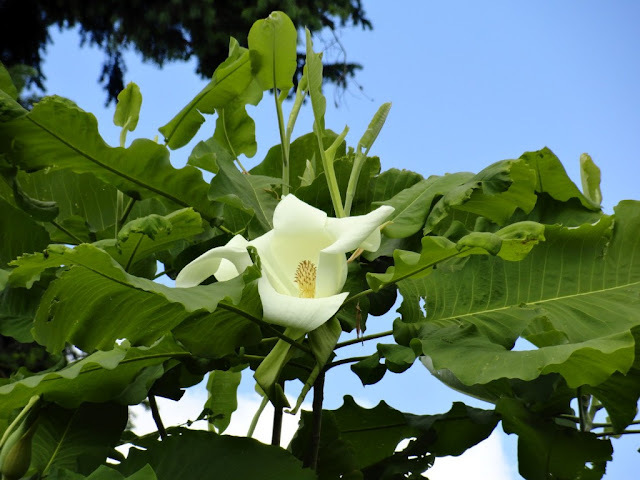 I have Magnolia sieboldii 'Colossus', whose intensely fragrant, downward-facing white blossoms make me swoon, and Magnolia Genie: still young but looks like next year will be a good one for the dark, dark blooms. Did I know you have a M. sieboldii? If I did I'd forgotten. That's another huge favorite. I just looked at your entire Instagram feed (so many beautiful things!) to see if I could find it and there it was, way at the end. You must share more photos this year! Genie looks like a good one too. I love this series of books at Timber Press and the PHS discount is sure a great benefit. I have a batch of books on the way. Good for you, using the member benefits!